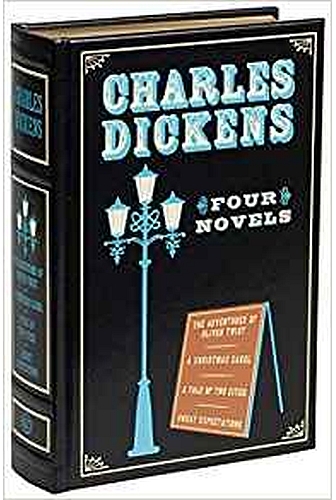 Writers have been crafting tales of far away worlds in the past and future since long before we left our own planet, or even fully explored it. 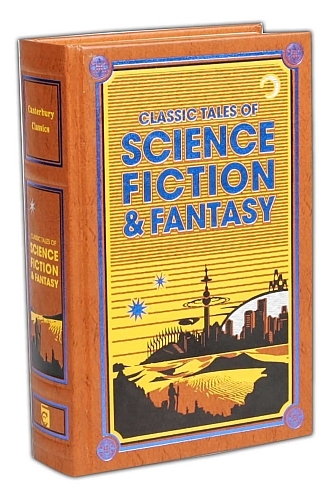 Whether it’s a world of old that could have existed at a time before history, or a distant future filled with unimaginable technology and space travel, these ten novels and short stories compiled by Canterbury Classics are sure to entertain the imagination of any reader. 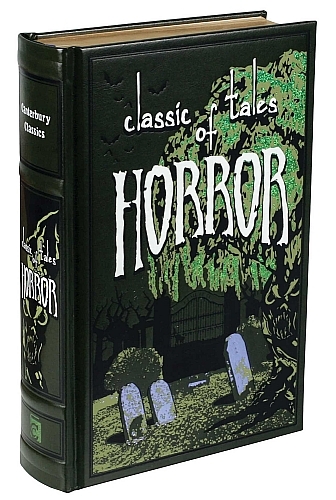 Features many authors including H.G. 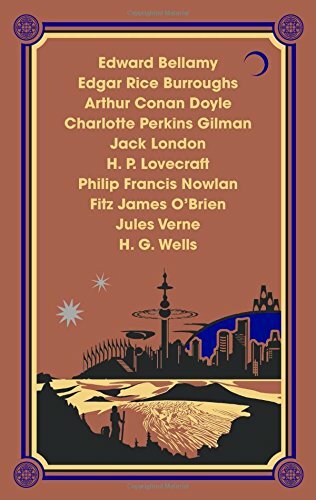 Wells, Jules Verne, H. P. Lovecraft, Jack London, Edgar Rice Burroughs, and Arthur Conan Doyle. 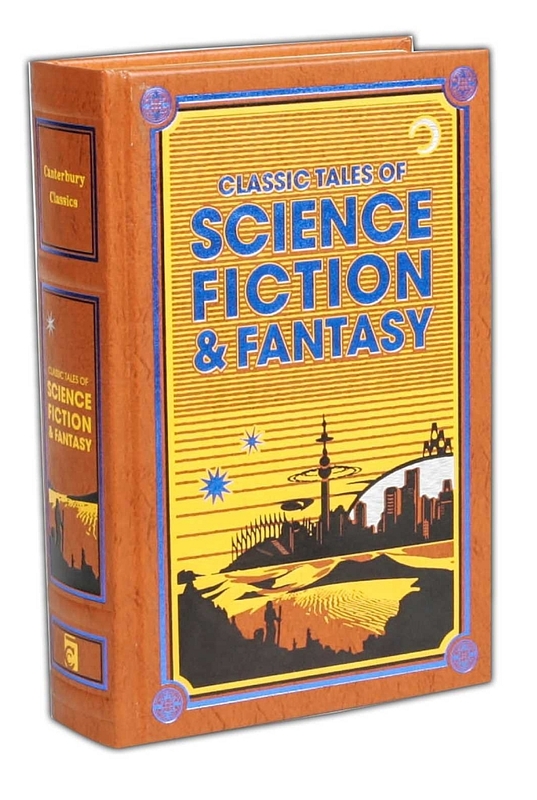 The latest Canterbury Classics series of books, entitled “Leather-bound Classics”, feature full leather covers with this book featuring a futuristic cityscape accented with blue foil stamping. 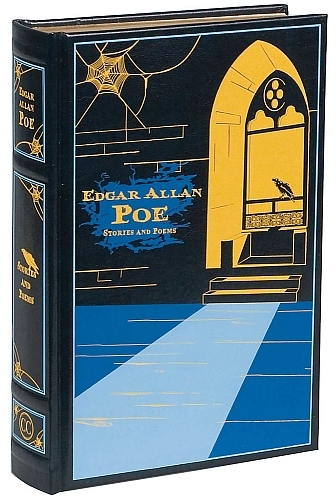 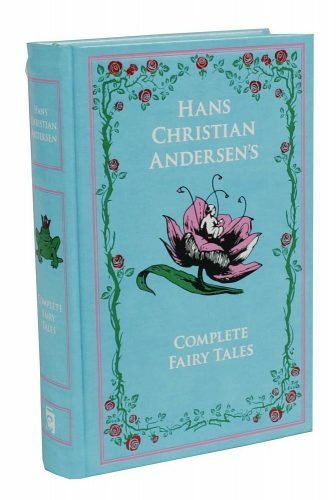 Within the hardcover book readers will find colorful end-papers, ivory acid-free paper and gilded edges for extra protection, as well as a matching satin ribbon bookmark sewn into the binding.